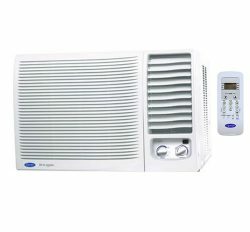 General AXGT18AATH window air conditioner more popular in Bangladesh. 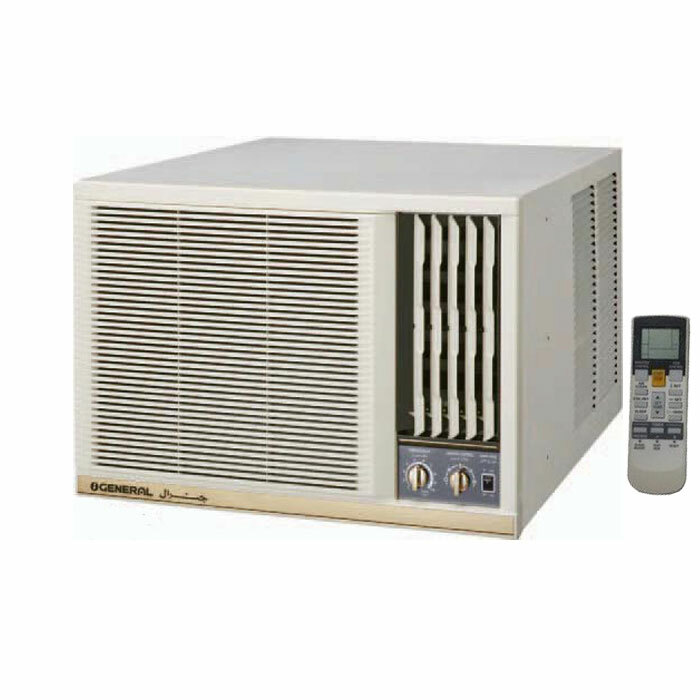 You can use it personally or industrially in order to that many people know it as industrial air conditioner. 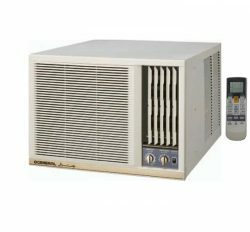 Purchaser experience of General window ac 1.5 ton price Bangladesh is excellent by cause of superior performance or long-lasting compressor. We are selling window ac in Bangladesh yearly two thousand. This product is innovated product of Fujitsu General Ltd, Japan. We know many and more customer use it for long time , when he or she feel buy a air conditioner then he or she first choice is General air conditioner. It is not to be duplicate or labeling product. It is genuine product from Thailand because it is our own imported air conditioner. General window Air conditioner is very demanding product in Bangladesh. It is the originally of Japanese but it is manufacturer in Thailand with high authenticity. 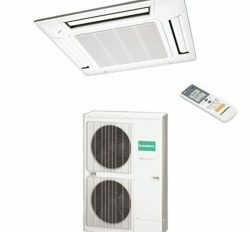 It is the industrial or personal Air conditioner because it is the fittest and excellent product for any sector. General Window Ac 1.5 Ton price Bangladesh has huge reputation for after sale service, performance and maintenance. Long time service is another best feature of General 1.5 ton window Ac in Bangladesh. Window Ac is the cheaper than split Air Conditioner and quick and easy installation. General 1.5 Ton window Ac has Large & Effective Propeller Fan, BackSide LouVer, High Efficiency Condenser. High reliability, Against Dust and corrosion, Heat Exchanger Blue Fine is the topes features. General window Ac has many user facilitates for high comfort. 2 Years on compressor & 1 years free service with spare parts. Not Dust Clean.